Teaching kids to respect animals is the first step in treating them humanely. I have today witnessed a child’s love for animals. It reveals itself in so many ways, from the stray dog that followed them home from school, to the begging and pleading for a family pet. It’s hard not to appreciate how much a child’s face brightens up when they encounter animals (especially dogs), and can you blame them? These two child (Daughter of Mrs. Rosi Kanskar) asked their mom to donate their savings from Piggy Bank to me for the welfare of street dogs. They donated their savings which was Rs. 40,000. 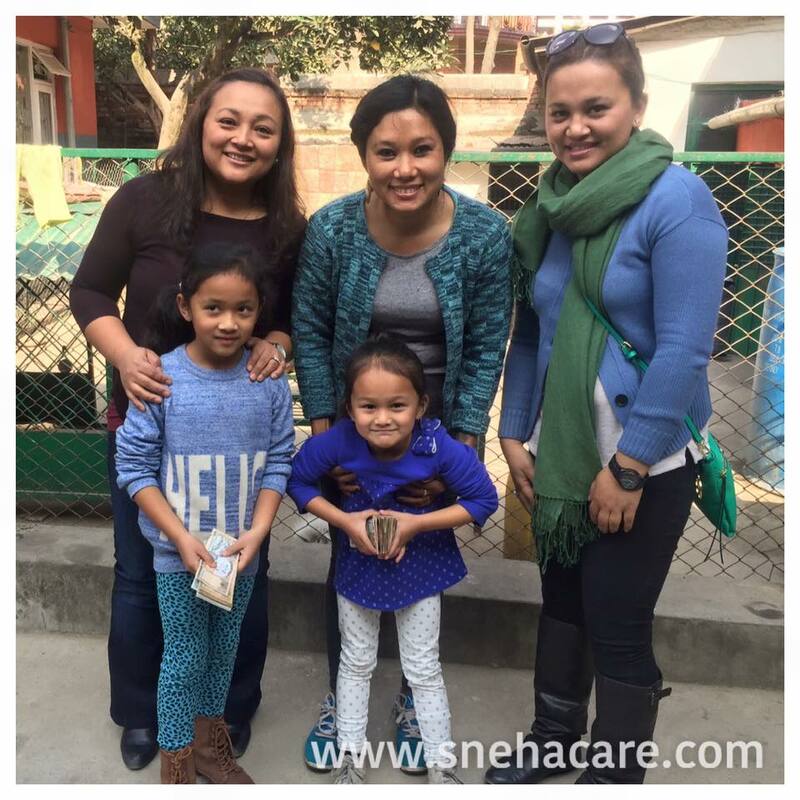 Sneha Shrestha With daughters of Mrs. Kansakar and the Family. Thank You so much for the donation.